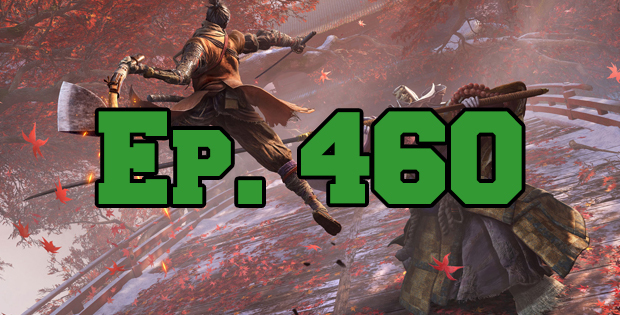 On this episode of The GAP Luke Lawrie and Joab Gilroy talk about FromSoftware’s latest title Sekiro: Shadows Die Twice. The other games they’ve been playing this week include The Division 2, Apex Legends, Rainbow Six: Siege, Meteorfall, Baba Is You, Betrayal at House on Haunted Hill, and more. They also talk about the Nvidia GeForce RTX 2080. Over in the news Google Stadia is announced, a teaser trailer for System Shock 3 is released, and Bethesda starts teasing their E3 showcase? This episode goes for 3 hours and 30 minutes, it also contains coarse language.